We want our consumers to be informed and to make informed decisions when it comes time to purchase or sell. 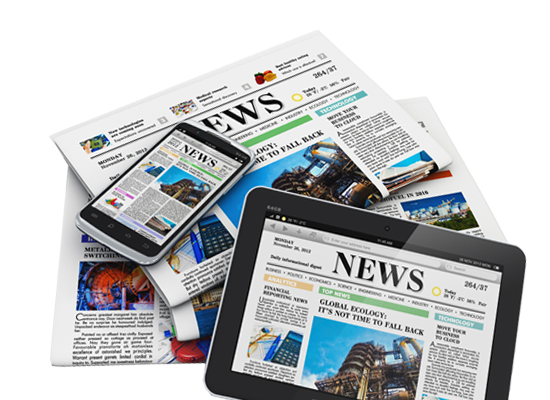 We strive to keep you up to date on the latest industry news. Toronto’s resale housing market has cooled off considerably since Ontario’s move to rein in frenzied activity. Meanwhile, demand is only increasing for new condo units. Sales of new condos in the census metropolitan area totalled 12,138 in the second quarter, up 62 per cent from a year earlier, according to data provided by BMO Nesbitt Burns. Inventory levels have more than halved over the same span. 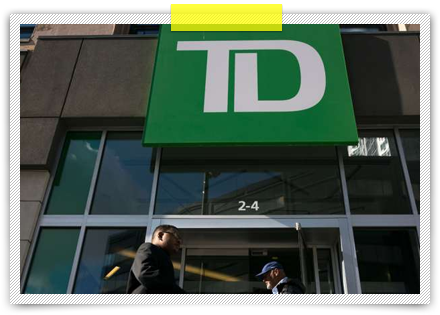 Toronto-Dominion Bank began quietly telling the lending industry on Monday that its prime lending rate was going to jump from 2.7 per cent to 2.85 per cent on November 1 for one segment of its business — a move that coincides with new federal mortgages rules that many have said will cost the banks money and ultimately be passed on to consumers. Canada’s first-time home buyers may have to shelve their dream house fantasies due to lending changes announced last week by the federal government, mortgage brokers say. 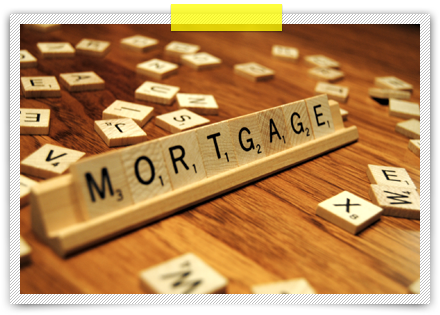 Ottawa moved last week to tighten mortgage lending rules that will limit the amount many Canadians can borrow to help ensure that when interest rates rise, they’ll still be able to make their payments. Below is a breakdown of the four major changes Finance Minister Bill Morneau announced this month. It’s a beautiful early summer day. You’re enjoying the breeze off of the water, the sun warms your face as you close your eyes, head tilted toward the sky, and breathe deeply. With your toes in the sand you take a sip of your fresh strawberry daiquiri. Your friends laugh and tell you that if you relax any more you’ll probably fall asleep. You agree. You’re not at the cottage, or on holiday in the tropics, you’re at Sugar Beach on Toronto’s waterfront at the city’s first outdoor Wine & Spirit Festival. Rolling into its eighth year, this hidden gem of a downtown festival ticks all the boxes when it comes to a great time. Beautiful surroundings…check. Family-friendly environment (Sugar Beach is a City park)…check. Fun, interactive seminars…check. Delicious local food options…check. And an impressive selection of some of the finest local and international wine, spirits, craft beer and cider. Check! While the Wine & Spirit Festival boasts a beautiful locale and enough fun activities to keep you occupied all day, it’s about more than that. 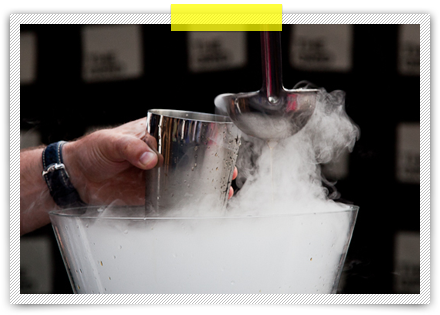 It’s about discovering your next favourite Ontario wine, or trying innovative products that are so new they aren’t even in stores yet; or being able to judge one of the entertaining and informative cocktail or culinary competitions in the Wine & Spirit School. And if you just want to sit on the beach and check out some great local musicians on the main stage, that’s okay too. It’s all about relaxing and seeing where the day takes you.